A drastic rise in violence by terrorist groups globally has put an intense focus on border security to combat recent national security issues. A case-in-point being the Border Security Force that has been mandated by The Government of India for guarding India’s international borders. The traditional approach to border monitoring includes surveillance by video cameras, ground sensors, land vehicles, and manned aircraft but these have become quite inadequate. There is a need to identify challenges which a country encounters across the varying border conditions and introduce a framework to address these challenges. To ensure seamlessness in the legitimate movement of people and goods across the borders, the adoption of new technologies for border control and surveillance is of paramount importance. Drones are a significant asset in border security as they allow for real-time reconnaissance, target acquisition, track movement of people and illegal activities via high-quality video feed. 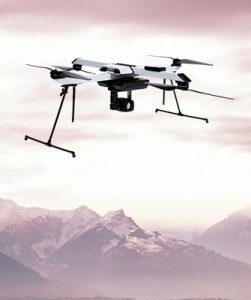 Drones mounted with thermal detection cameras are much superior at tracking irregular activities such as illegal border crossing attempts through dense woods or mountainous terrain as compared to stationary video cameras. Drones flying at altitudes of 100 feet and far higher can cover broad swathes of land and quickly detect activities that might be missed by fixed or mobile ground sensors, particularly in remote or mountainous areas. Drone surveillance creates new accountability mechanisms that obviate some visible signs of security such as fences, while also introducing an invisible security apparatus that extends beyond state boundaries. Drones are more time-efficient and cheaper to deploy than helicopters and can access places deemed too unsafe and high-risk for persons. Drone technology can provide security forces with a safer and foolproof mechanism to secure international borders effectively. 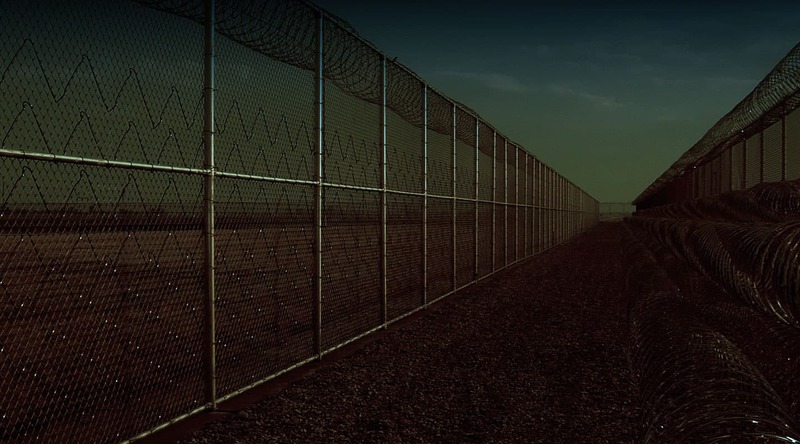 ideaForge’s drones play a crucial role in perimeter surveillance and border security. These drones detect people and objects and help in identifying patterns in border crossing. With high-quality real-time intelligence, ideaForge’s drones have become an indispensable asset for security forces. 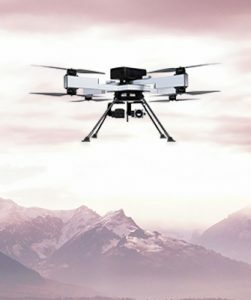 ideaForge’s rugged drones are built with military design philosophies and can be equipped with a variety of payloads to meet every security needs. 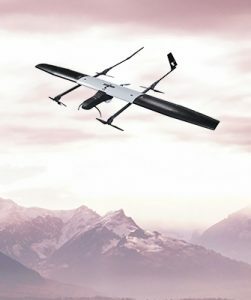 These drones can be fully customized to meet endurance, range and payload requirements of security forces.